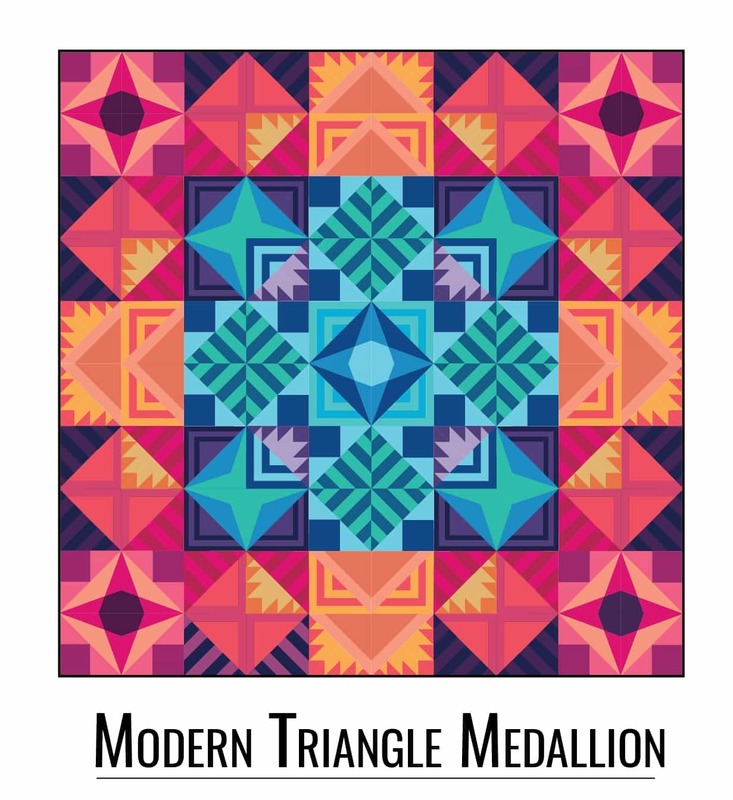 Welcome to Week 3 of the Modern Triangle Medallion Quilt Along! 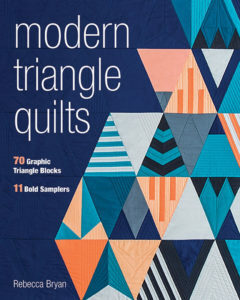 This week we are making 32 total triangles blocks from Modern Triangle Quilts: 12 of Triangle Block 16 (page 71), 12 of Triangle Block 11 (page 71), 4 of Triangle Block 4 (page 64), and 4 of Triangle Block 8 (page 68). Remember you are always free to set your own pace. 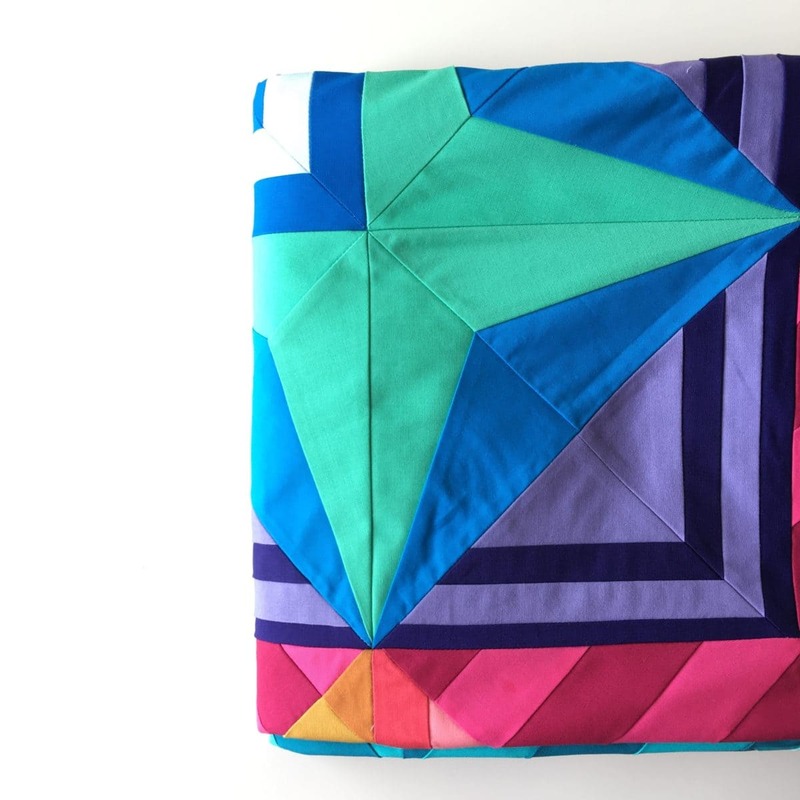 I know I am blazing through the quilt along, but rest assured these posts will remain up on my website for the foreseeable future. And, If you do want keep up, I will have some prizes to hand out at the end in September. Woot woot! Heads up Newsletter friends! 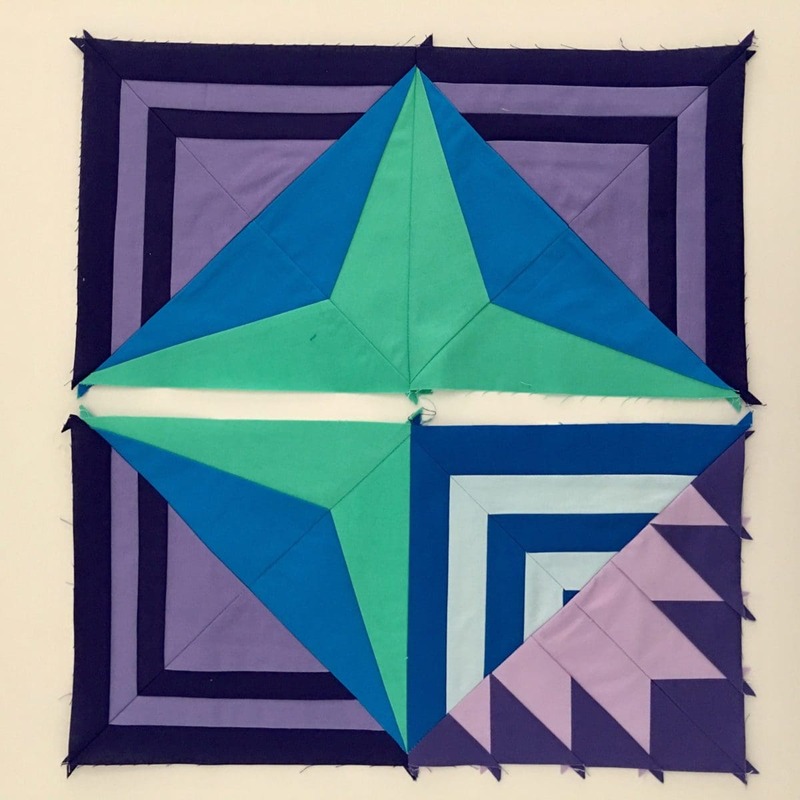 I have a modified cutting and piecing instructions in the Bonus Printables, which you can access below or in the BHQ Resource Library. So you most certainly want to download that bonus before you prep your materials this week. 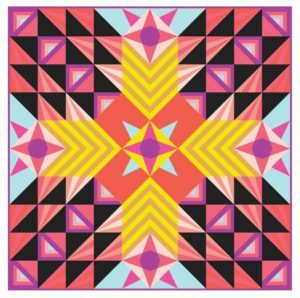 I found the modifications to be really, really helpful in my own piecing and workflow. 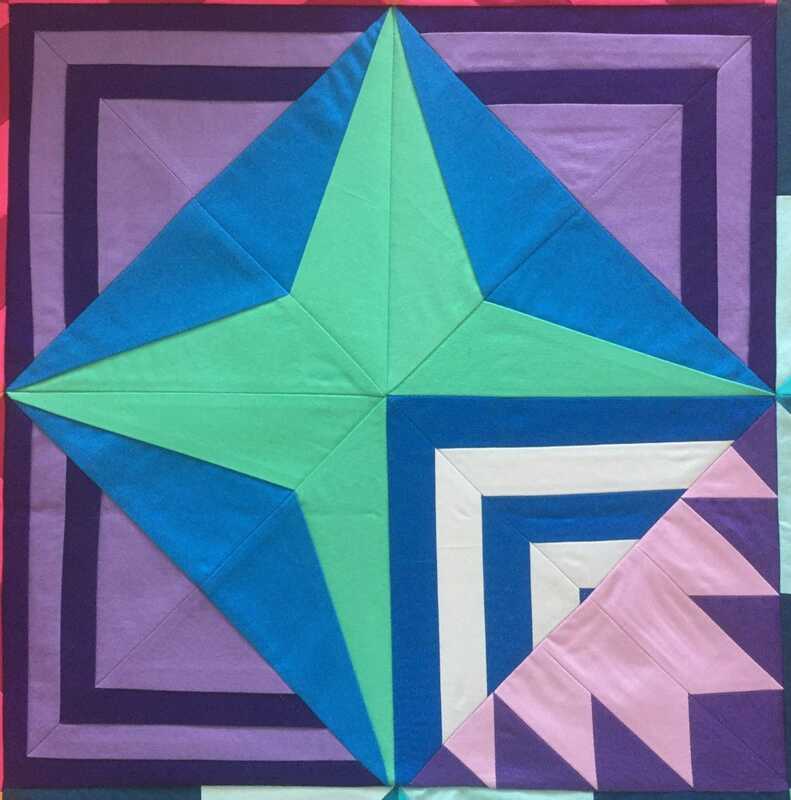 Next, you will sew Block 15 and Block 9 into square pairs, or Half Square Triangles, as shown in the picture above. For this block, I pressed the seams open. Sew the units into rows. Press the seams as desired. 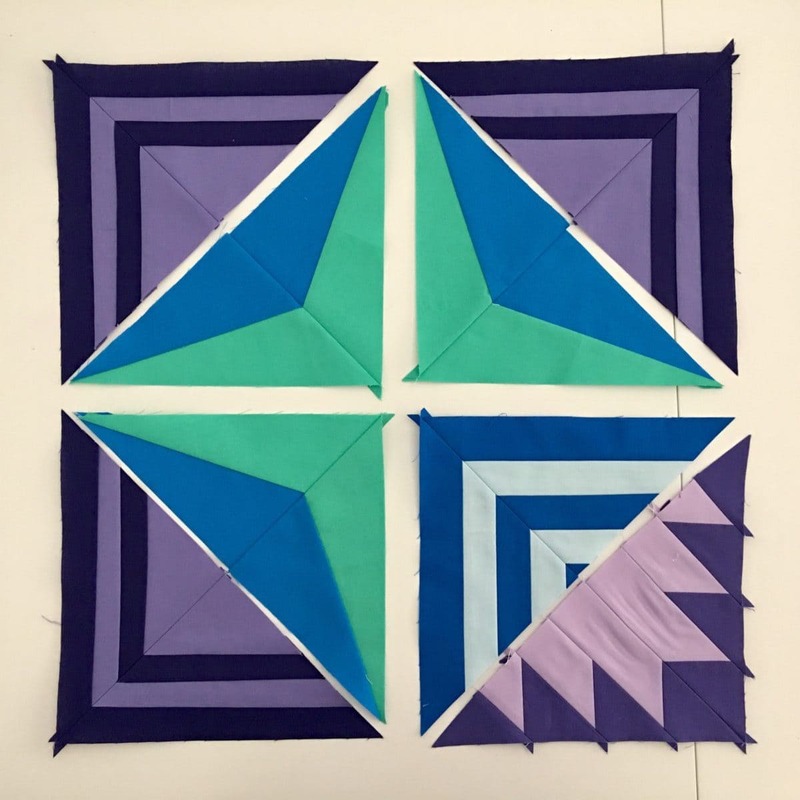 Piece the rows together to finish the square block. Press the seams as desired. 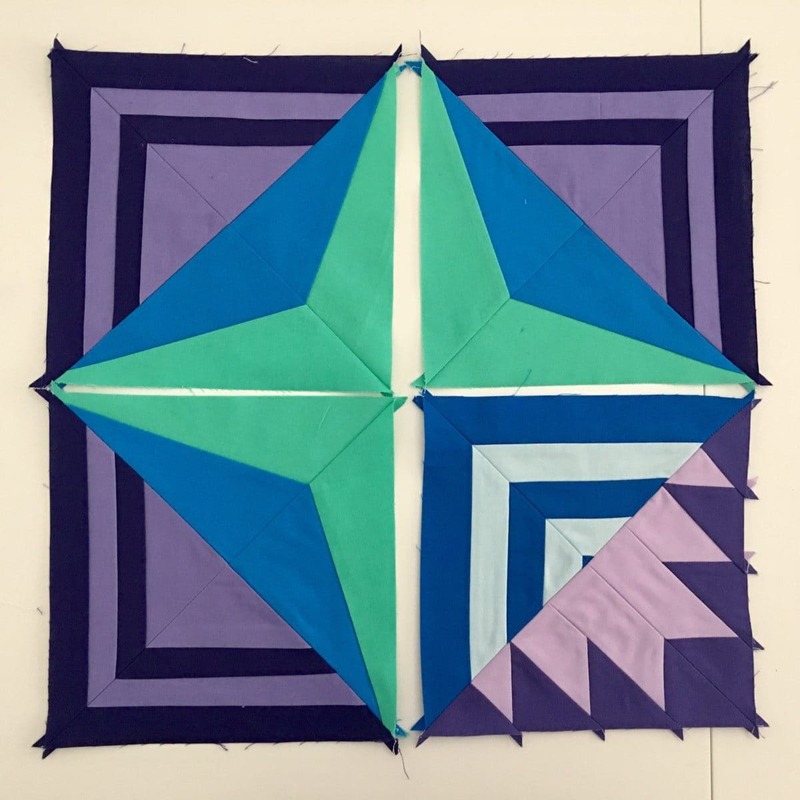 Make 4 of these Week 3 blocks. 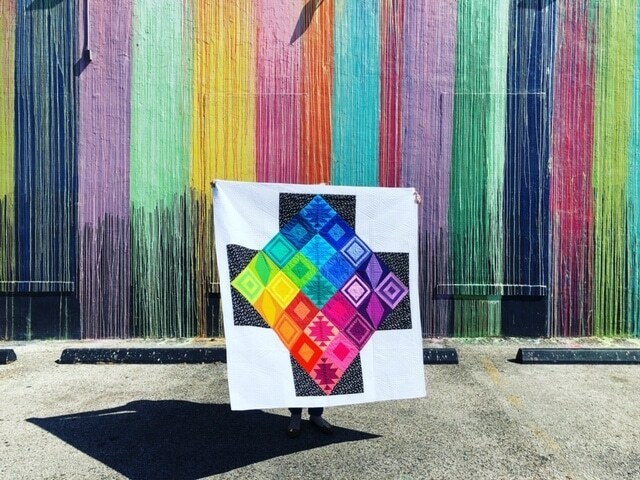 Subscriber family you will find the bonus resources for the quilt along in the BHQ Resource Library. Or click here and receive the “Week 3” printables delivered directly to your inbox. Ready to join in? Subscribe here and receive the “Week 3” printables delivered directly to your inbox. 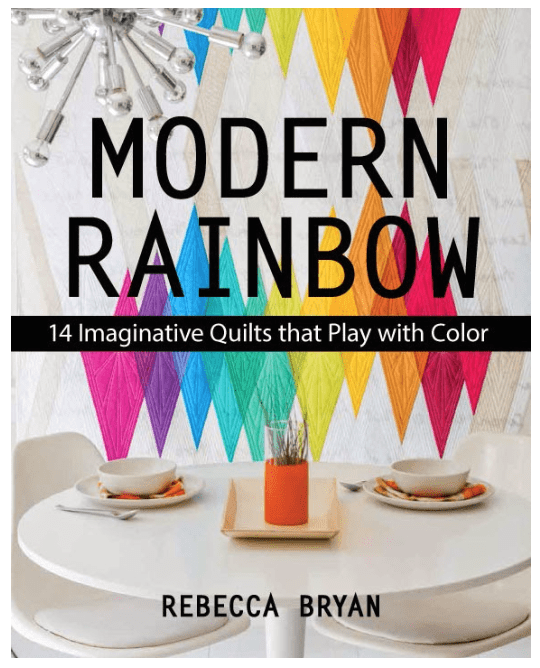 Then go browse the BHQ Resource Library for the rest of the printables. I’ll be back next Wednesday with the next block, “Week 4”. Yah!